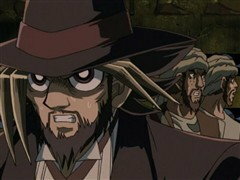 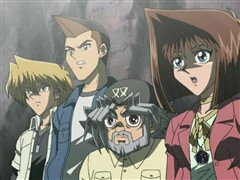 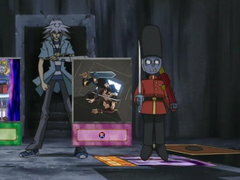 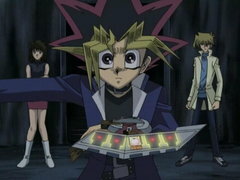 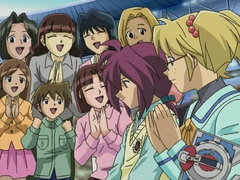 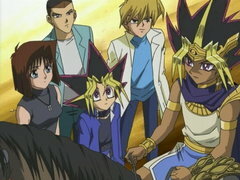 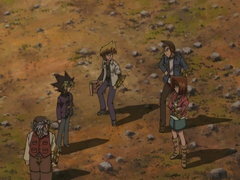 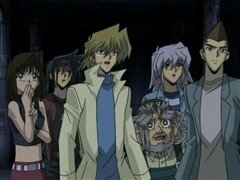 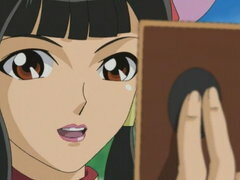 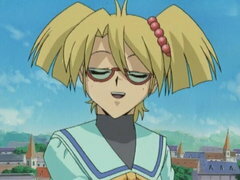 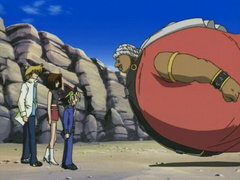 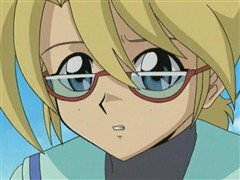 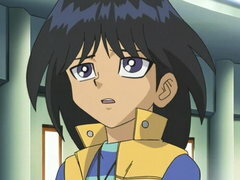 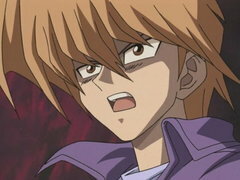 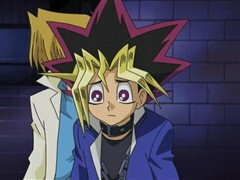 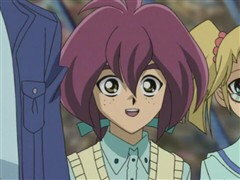 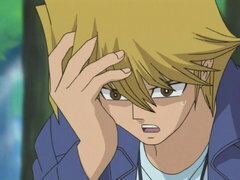 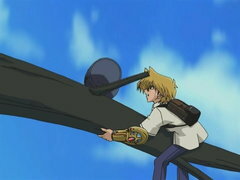 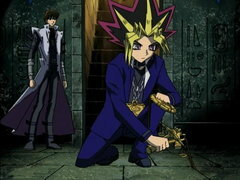 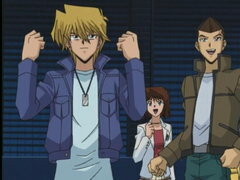 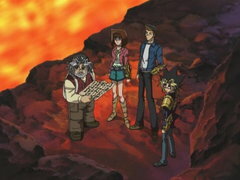 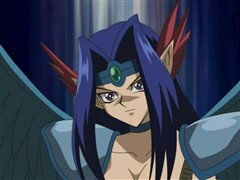 Yugi and his friends are faced with an impossible task – locating a magical apple in a forest full of apple trees. 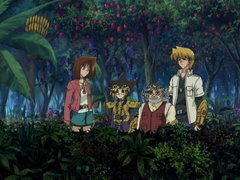 As if that wasn’t difficult enough, they find themselves trapped in an endless maze with dangerous creatures around every turn! 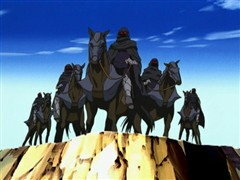 The gang stumbles upon a small kingdom dominated by a clan of fierce dragons known as The Fiendish Five. 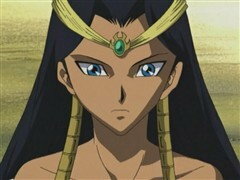 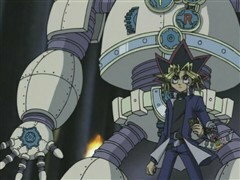 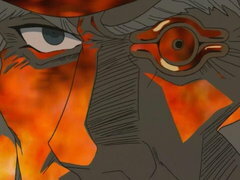 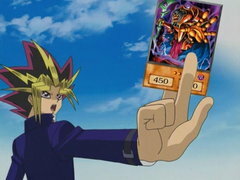 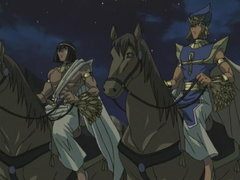 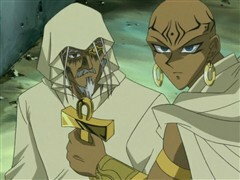 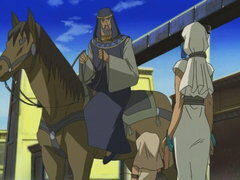 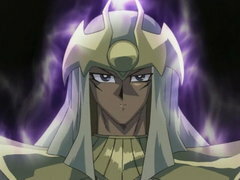 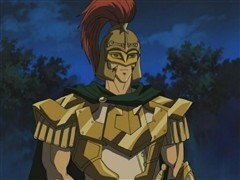 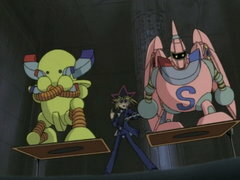 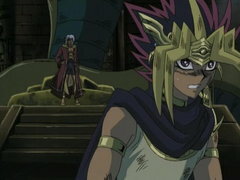 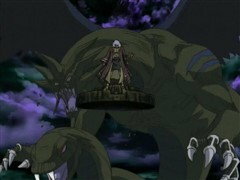 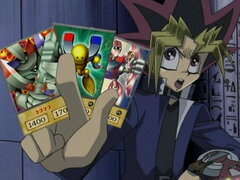 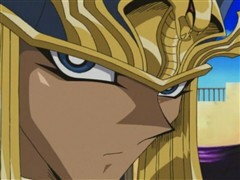 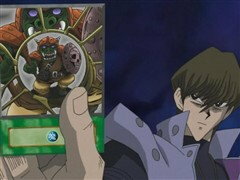 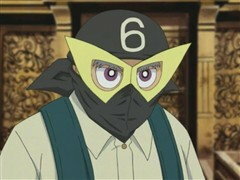 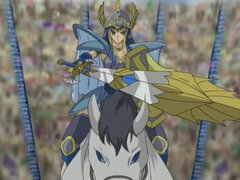 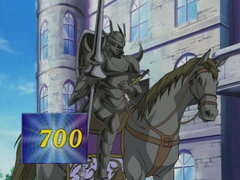 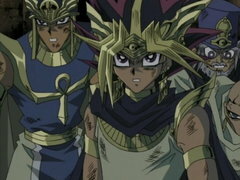 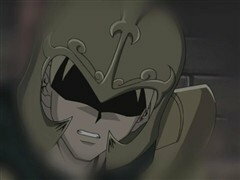 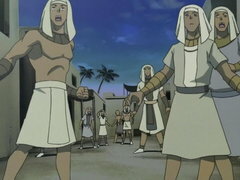 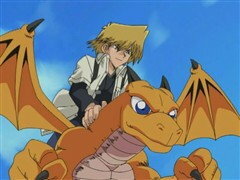 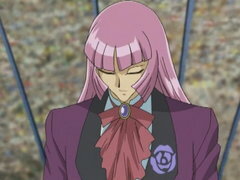 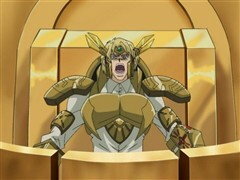 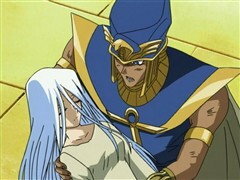 If they fail to slay these beasts, one of Yugi’s friends must give up his soul!